History belongs to those who dare and bring in the change to society. 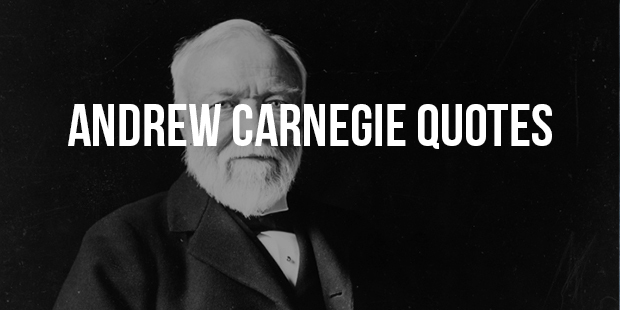 Andrew Carnegie is an iconic name in the books of Scotland and United States. He was instrumental in shaping the growth and development of American Steel Industry in the 19h century. He was one of the few successful businessmen who gave away 90 percent of earnings to philanthropy and social causes. His well- known article released in 1989 called “The Gospel Of Wealth” showed how the rich in the society can use a part of their wealth to better the people and society in which they live and operate. 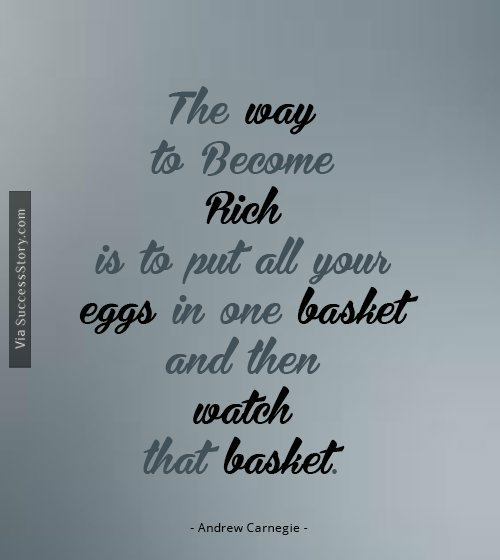 "The way to become rich is to put all your eggs in one basket and then watch that basket." 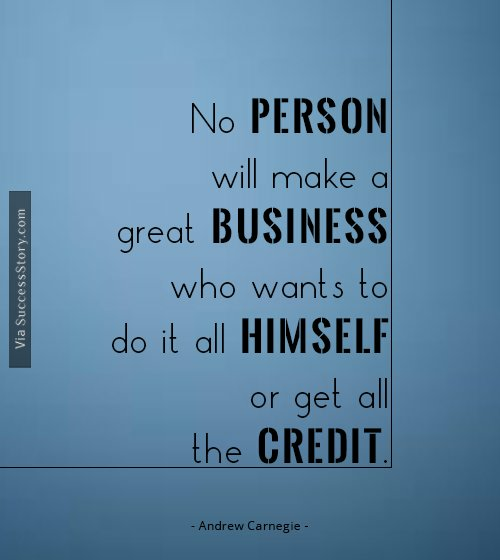 "No person will make a great business who wants to do it all himself or get all the credit." 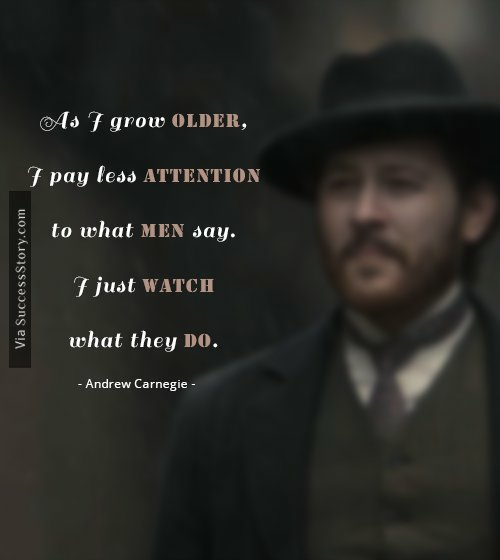 Carnegie started small, working as a telegrapher. Soon he emerged into business and became Richest in America , accumulating assets and money in railroads, bridges, sleeping cars and oil derricks. 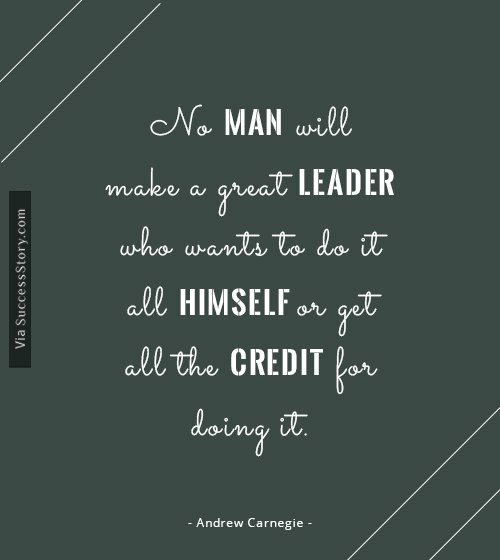 Andrew did not conclude with his individual success. He looked around to observe and devise a plan of action to change the living standards of people around him. He soon raised funds for starting an American Business in Europe. He built Carnegie Steel Company that was sold to J P Morgan in the year of 1901 for a significant price of $480 million. visionary founded different bodies such as Carnegie Hall, Endowment for International Peace, Carnegie Trust, Carnegie Hero Fund etc. different bodies such as Carnegie Hall, Endowment for International Peace, Carnegie Trust, Carnegie Hero Fund etc.